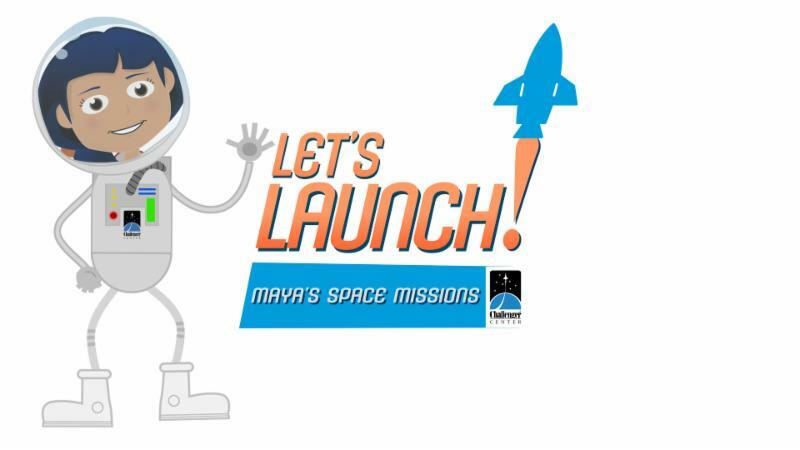 Follow Maya on her space missions! Challenger Center is excited to share Let’s Launch!, our first Flipped Classroom series. Join Maya and her friend B.U.D as they learn about planetary science – Mars, the Sun, Near-Earth Objects, the Moon, and the Solar System. Each course includes an 8 to 10-minute animated video accompanied by three lesson plans for 5th-8th grade students. The series was created through our NASA Cooperative Agreement.